Our Slate Stone is great selection from many quarry in Indonesia. Suitable for your home decorative or other building. Suitable for your home decorative or other building. Our Slate Stone is great selection from many quarry in Indonesia. Suitable for your home decorative or other building. Some colored grouts cause staining on stone surface. We recommend that when using colored grouts, a loose sample should first to be tested to ensure that the tile does not absorb pigment into its surface. Your selected product will appear in download cart on the top of this page. You can add more than one products in download cart. Once you finish adding products, insert your data and email, your selected products will be directly sent to your email. Copyright © 2017 - 2019 PT. 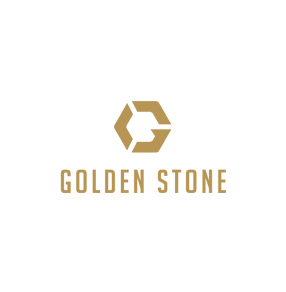 Golden Stone Indonesia. All rights reserved.